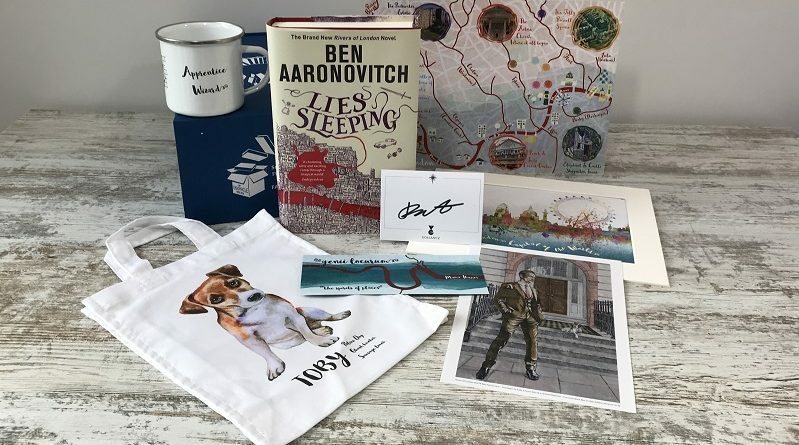 I am so excited to reveal the full line up for our Rivers of London Special Edition Book Box! 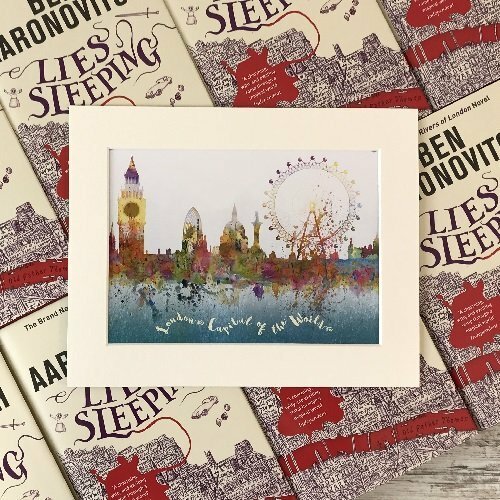 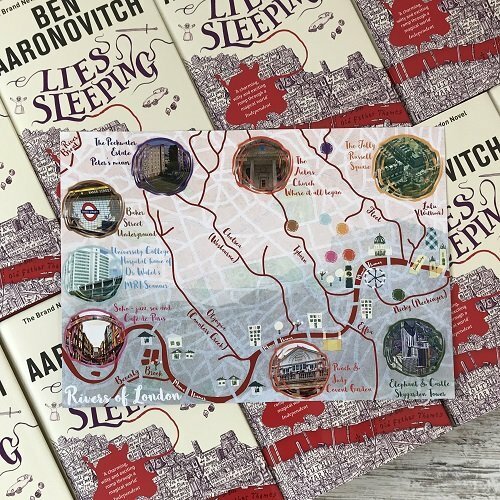 Each item is exclusive to this box and inspired by the themes, locations and characters in the Rivers of London series by the amazing Ben Aaronovitch. 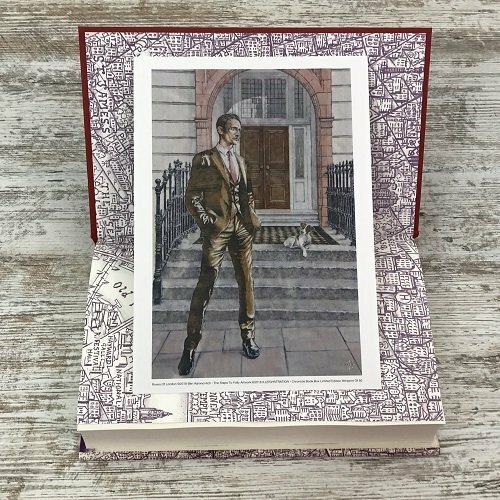 I have had the pleasure of working with some great designers and illustrators in putting this box together and am privileged to showcase it in this unique book box. 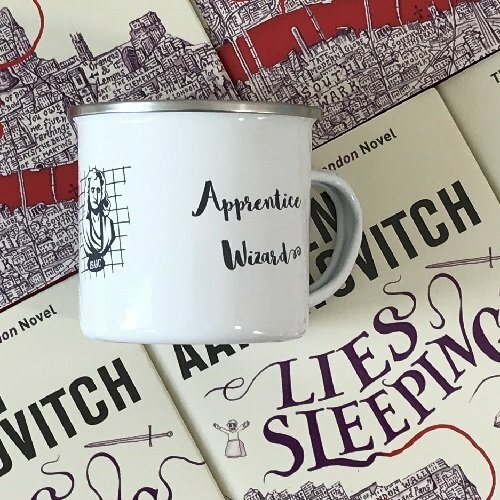 From the robust enamel mug (less likely to break than ceramic - ideal for apprentice wizards with a tendency to experiment with their forma) to the London watercolour inspired by Ben's description of London as 'capital of the world', this box is a must-have for any fans of the Rivers of London series. 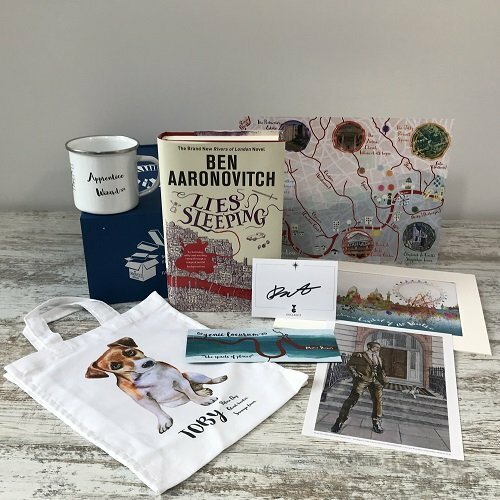 Shipping begins next week (just in time for Christmas!) 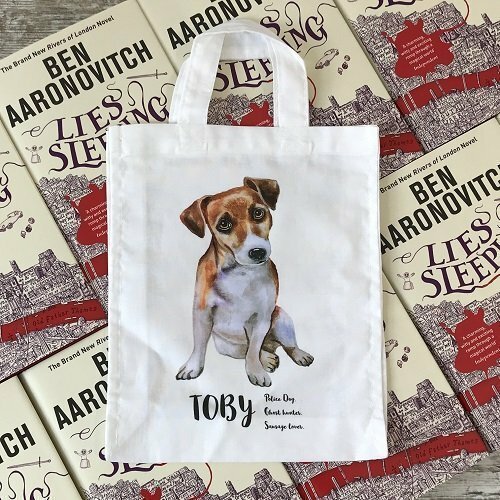 and we have a limited number available so order yours now and avoid disappointment.